We can install gas or propane fired furnaces to heat the air in your home or commercial space. We feature equipment from Lennox, Mitsubishi, Heil, Williams, GeoComfort and Napoleon to name a few. We approach each job as a problem to be solved, rather than relying on a one-size-fits-all “cookie-cutter” solution. We work with each homeowner to design a system that meets their needs and budget. 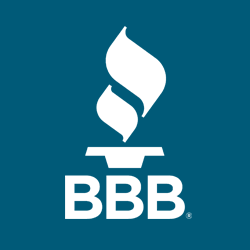 We recognize that every home and commercial space is different and we have experience installing and maintaining a wide variety of heating and cooling products in small, medium and large environments. What are some of the key factors to consider when purchasing a new heating system? 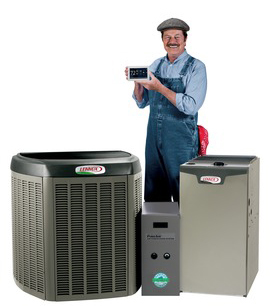 Lennox Residential is a leading innovator of home heating, cooling and air quality systems. High-efficient and advanced packaged rooftops, split systems, and HVAC controls for cost-effective comfort. Whether you’re looking for a heat pump or air-conditioning solution for hospitals or restaurants, offices or universities, Mitsubishi Electric HVAC has the perfect products for commercial cooling and heating applications. When you choose a Heil® heating and cooling system, it means your home comfort is backed by 100 years of superior engineering and quality manufacturing. 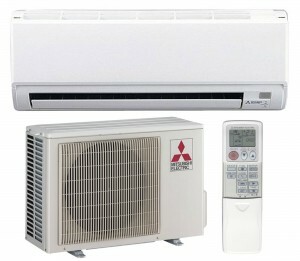 Each of their products is designed for the best quality, energy efficiency and reliability, and 100% run tested. You can depend on Heil. 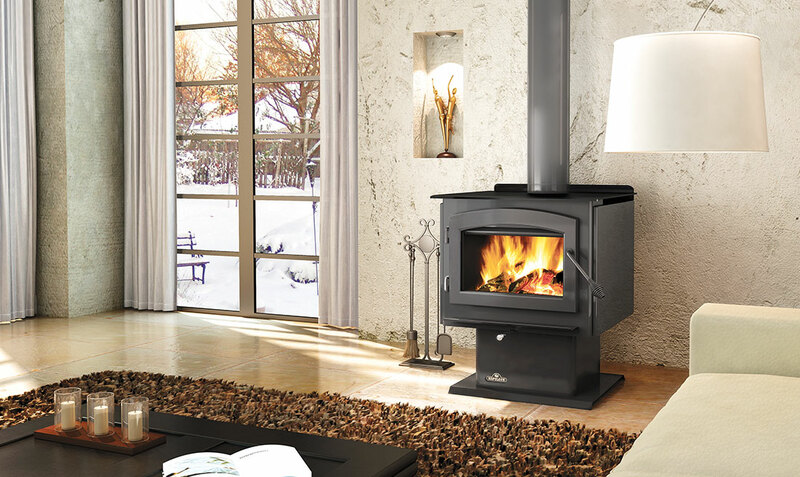 Napoleon fireplace’s add value to your home while giving you uncompromising comfort and a reliable source of heat. The perfect accent for bedrooms, bathrooms, kitchens, entrance ways, offices, bars, lounges, living rooms and waiting rooms. 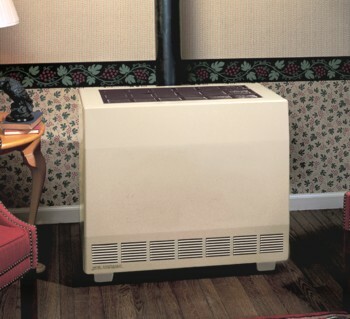 For nearly 100 years, Williams has offered a wide range of safety-tested, cost-efficient heating solutions to fit any home. From a studio apartment to a palatial estate, we’ve got you covered with a complete line of heating products, including both gas and electric furnaces. Come inside, and let Williams warm you up.